犬夜叉 cosplay. . HD Wallpaper and background images in the 犬夜叉 club tagged: inuyasha anime kagome cosplay. 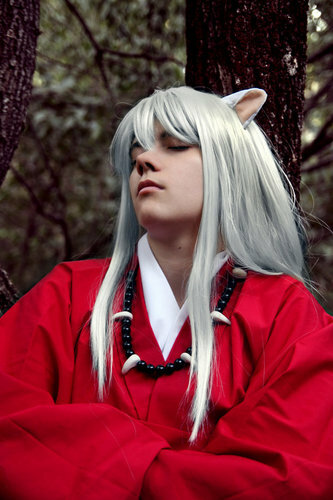 Great work I enjoy your Inuyasha Cos-Plays!! !